News That Is Not Washington Approved! All Out Attacks Against Alternative News Increasing Exponentially - Soon All That Will Be Available Is DC Propaganda! Whether one prefers to call it Alternative News or Independent Journalism, we are not going to argue the semantics, the profession is under attack and those attacks are coming from a variety of directions against anyone that is reporting what the MSM won't. Anyone questioning the official Washington narrative aka propaganda. We are going to start with the Google owned video sharing platform YouTube and the recent "changes," which have been noticed by many and spoken about at length, the latest report brought to our attention by a reader named Lillith who pointed us Tom Lupshu. Well that into the stuff that stupid intolerance hate law down our throats no one will be able to speak at against homosexuality or transgender the whole hoopla ... No one will be able to talk about the sanctity of marriage refer to husband or wife without being flagged for hate speech ... It goes on and on the possibilities are endless. Tom lupshu talked about how his YouTube channels taken a huge dink from YouTube new terms of service guidelines which say that you can't do videos about sensitive issues like war ,conditions of human rights violation overseas ,anything dealing with natural disasters or government conspiracy ... If you attempt to do so in anyone flags it , they remove your video and if YouTube doesn't like it they simply remove the funding that you might've gotten from AdSense. Two days ago, Tom published video commentary that explains how YouTube first started removing monitization from videos, (ANP also has had to appeal about 8 videos, which monitization was removed, then reinstated after jumping through their ridiculous hoops, so we can confirm the truth of these reports) then Tom continues on to assert that now they are "completely removing videos they do not want you to hear or see." Lupshu and ANP are not the only ones this is happening to, it has been happening around the net, as We Are Change explained in March 2015, stating "In the last few days we noticed our YouTube numbers take a massive down turn while the majority of our new videos and top videos have been demonetized with no explanation at all. We looked at our website and social media numbers and they were better than ever but for some reason – our YouTube channel took a massive hit." Videographer StormCloudsGather also considers themselves "under attack," and in "2015 there was a major escalation." You can hear Lupshu, We Are Change and StormCloudsGathering explain what is happening below, article will continue beneath the videos. Last night I heard that Steve Quayle of www.SteveQuayle.com and Renaissance Precious Metals, and Steve Rocco St. Angelo – the man behind the SRSrocco Report, were going to be on The Hagmann and Hagmann Report, went to their Live Event on YouTube to listen and couldn't understand a word, noticed those in the comment section couldn't either, sent an email to Quayle and received a quick response giving me another method to listen over at Global Star Radio Network..... the sound was perfect. So it wasn't a Hagmann studio issue, it was YouTube. Coincidence? You can listen to the archived broadcast here and we will add the full video if it becomes available later. 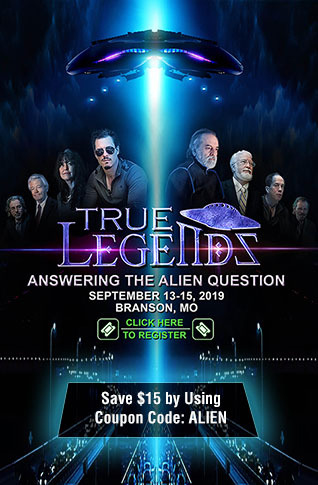 [UPDATE] The Hagmann and Hagmann report just uploaded last night's show, with perfect audio and as promised, we are adding it below. 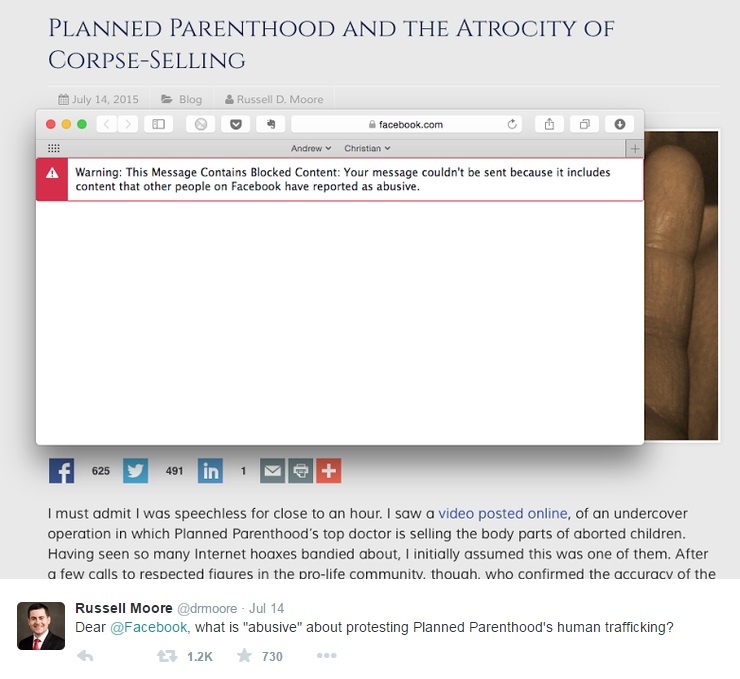 As the Examiner reported in August 2015, Facebook removed the image shown above for "violating community standards" despite other similar images being allowed because the user was being stalked yet after reporting the harrassment to Facebook, she told Examiner that Facebook removed her page and suspended her account." Facebook has also reportedly censored shares of an article regarding a federal bill aiming to ban GMO food labeling, as reported by InfoWars. Others reported the same thing and after enough backlash, the post was unblocked. You can see much more about Facebook's censorship of any news that isn't Washington approved at a site set up and dedicated to documenting some of the censorship issues, such as FB determining that the Marine Corps emblem "violates community standards," and how FB banned the owner of a pro-veteran page for being "insensitive." Or just do a search for Facebook censorship and see how prevalent this practice has become. There are mutliple reports found when searching for Google censorship, as well as the reminder that the YouTube attacks against Alternative Media sites is also Googles responsibility because they own YouTube. Huffington Post has a whole page titled "Google Censorship," and the website "Hidden From Google," actually tracks "news and other webpages Google has “censored” from the search engine’s index," as RT reports. Reddit also has a page dedicated to "Google censorship." There is also the controversy from March 2015, about Google's new "truth" algorithm which has been criticized extensively. On Wednesday October 7, 2015, emails and comments came in telling us that users were being warned that ANP was blocked as a "suspicious web page," and after narrowing it down we found it was happening to those that use Norton Anti-Virus or a related product. First thing we did was contact IT, nothing found. 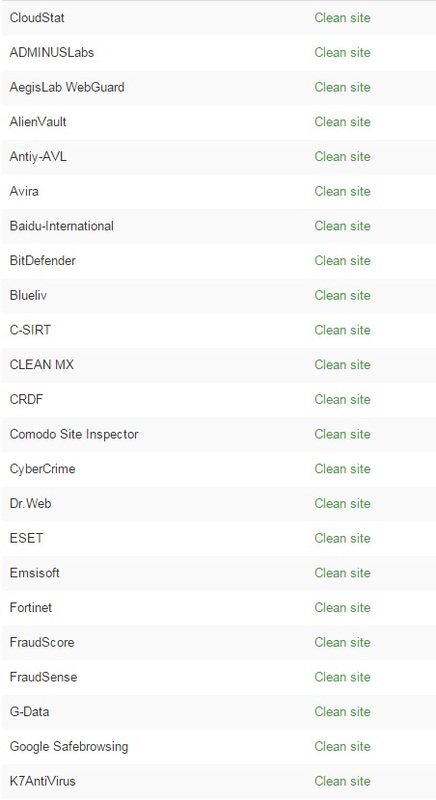 Then we check McAfeee.... clean site, then of course I went to Virus Total which utilizes dozens of virus/malware/adware detection services, including Google Safebrowsing, and ran the ANP URL through it and no service detected anything, they listed the site as "clean site." Ran the scan once again this morning.... results below and full list of services used can be found here. Screen shot below is a small sample of what the results look like. Coincidentally and ironically, the first of the reports came in the comment section of the article "Say Goodbye To Internet Free Speech - Comply Or Be Purged And Shut Down! The End Is Not Near.... It Is HERE." In researching, ANP found that in order for Norton to list a site as a "suspicious web page" all it takes is for someone to report it as such and they block it until they re-analyse it. Sounds a lot like the YouTube "flaggers" who are allowed to have videos removed for no reason forcing publishers to jump through hoops just to have their content restored. The attacks against Alternative Media are coming from every direction and they are increasing exponentially. 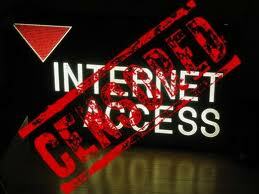 The ultimate goal is to force people to only be able to access "news" that is approved by Washington. Susan, Great article on censorship. Don't forget you can always recommend GoodGopher.com as the anti-Google alternative. GoodGopher.com searches the independent media, and ANP is in all the results!